US consumer prices were unchanged for a third straight month in January, leading to the smallest annual increase in inflation in more than 1-1/2 years, which could allow the Federal Reserve to hold interest rates steady for a while. The inflation data pushed US treasury yields higher, helping the financials sector rise 1.03 percent and the banking index gain 0.92 percent. 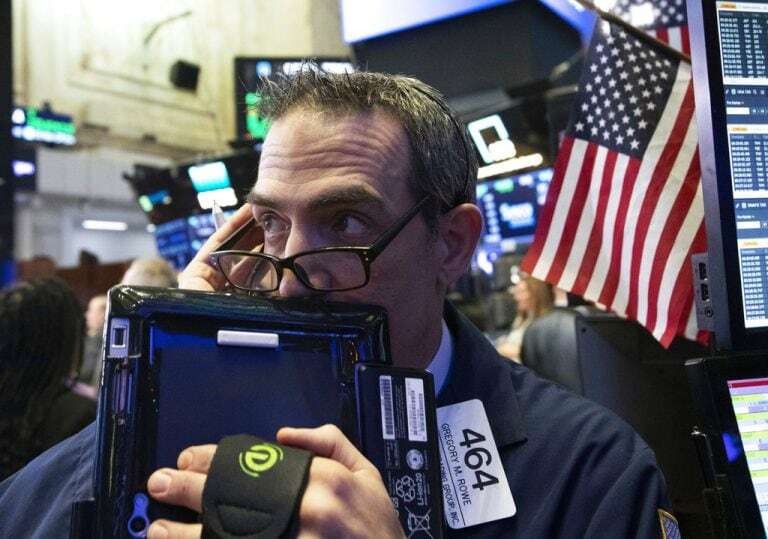 US stocks extended a rally on Wednesday, powered by rising expectations that the United States and China could strike a deal during their trade talks, with sentiment buoyed by benign inflation data that did little to change the outlook on rates. "So far, so good," US Treasury Secretary Steven Mnuchin said about the talks in Beijing, a day after President Donald Trump said he would be willing to let a March 1 deadline slide if the two countries were close to a deal. "The market is taking into consideration the fact that they are talking and there's also the deal to avoid another possible government shutdown which is being viewed as a positive," said Robert Pavlik, chief investment strategist and senior portfolio manager, at SlateStone Wealth LLC in New York. "Inflation is right in line with expectations...There is no need to bring the Fed into the picture now," Pavlik said. Also in focus was a tight deadline that Congress faces to pass legislation to avert another partial US government shutdown, with the White House saying it was not clear whether Trump would sign the deal. About 71 percent of S&P 500 companies that have reported earnings have beaten consensus estimates, but the outlook for first-quarter is less robust. Analysts now estimate first-quarter profit to decline 0.3 percent, which would be the first loss since the earnings recession ended in the second quarter of 2016. At 9:56 a.m. ET, the Dow Jones Industrial Average was up 151.53 points, or 0.60 percent, at 25,577.29. The S&P 500 was up 13.89 points, or 0.51 percent, at 2,758.62 and the Nasdaq Composite was up 31.76 points, or 0.43 percent, at 7,446.38. Energy rose 1.37 percent, the most among the nine major sectors trading higher, supported by a rise in oil prices. Only the defensive utilities and real estate sectors posted small losses. Activision Blizzard Inc rose 7.3 percent after the videogame maker announced a share buyback plan and job cuts. Rivals Take-Two Interactive Software Inc and Electronic Arts Inc rose more than 1 percent each. Dish Network Corp dropped 5.1 percent after the US satellite TV service provider lost more-than-expected pay-TV subscribers in the fourth quarter. Advancing issues outnumbered decliners by a 2.38-to-1 ratio on the NYSE and by a 1.97-to-1 ratio on the Nasdaq. The S&P index recorded 29 new 52-week highs and no new low, while the Nasdaq recorded 47 new highs and six new lows.